As the Okanagan’s premier sports and entertainment venue, we’re entrenched and committed to our local community. Options for partnerships, employment, charitable requests and fundraising opportunities are just a click away. Put your product or brand on display at the SOEC. Together, we can position your brand and work to achieve your marketing goals. Join our team as a volunteer or an employee. 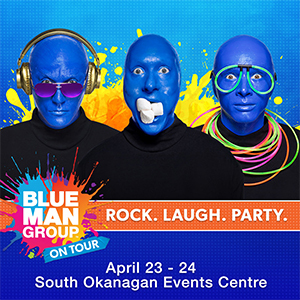 We’ll gladly assist you with your Penticton Vees Junior ‘A’ concert, event or venue media inquiries. Who ya going to call? The SOEC has fundraising options and supports charitable requests. Find out more and how we can work together as a community building, building communities. 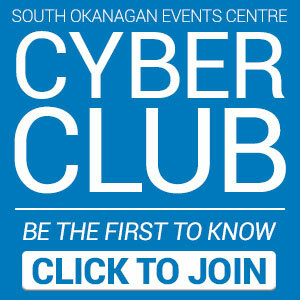 Learn more about the Okanagan’s premier sports and entertainment venue. The SOEC, in Penticton BC, offers a state of the art facility. Complete our electronic form, find our mailing address and our hours of operation.